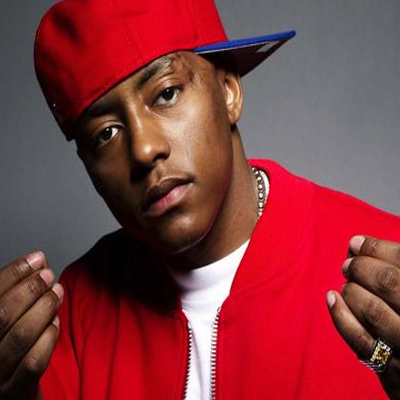 Rapper Cassidy is set to perform at the maiden rLG Accra Nightlife Awards (ANA) when personalities, events and places that have promoted nightlife through entertainment in Accra will be honored. In a video footage to confirm this, he admitted the CEO of EDGE Media Group Mr. Yaw Debrah popularly known as Yaw Sniche is the direct agent who handles all his bookings to Africa. “I’m about to come out there [Ghana] and do it big so I need y’all to show him the respect he deserve,” he said. Some of his mixtapes include “Nothing But The Freestyle”, “Apply Pressure I”, “Apply Pressure II” among others. ANA is scheduled for Saturday, January 26 at the Trade Fair Centre, La, Accra. ANA is organized by EDGE 53 [a subsidiary of EDGE Media Group] and has rLG as the headline sponsor.